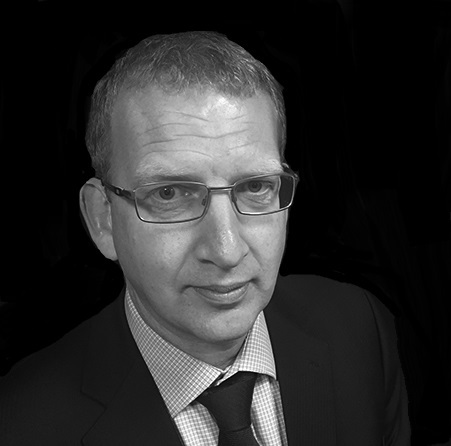 An experienced Chief Financial Officer & Chief Operating Officer, William brings with him 15 years’ experience of recruitment and financial leadership. 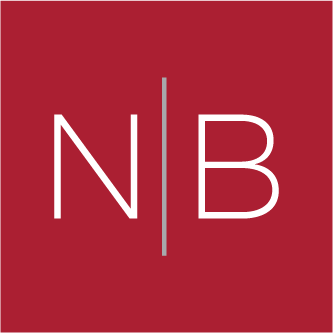 William joined Norman Broadbent in October 2017 as Group Chief Financial Officer & Chief Operating Officer, bringing with him 15 years’ experience of recruitment and financial leadership. He has worked in Corporate, Private and PE environments including a number of senior international roles. He is a main Board Director and works closely with Mike Brennan in implementing the business strategy and is responsible for all financial and compliance activities across the Group. William qualified as a chartered accountant in 1997 after graduating from the University of Waikato with a Bachelor of Management Studies and spent 7 years at Ernst & Young LLP (Auckland and London) before moving to industry.